There are excellent networking events for startups already. But what sets the new Startup Tampere Meetup apart is clear focus on startup funding. 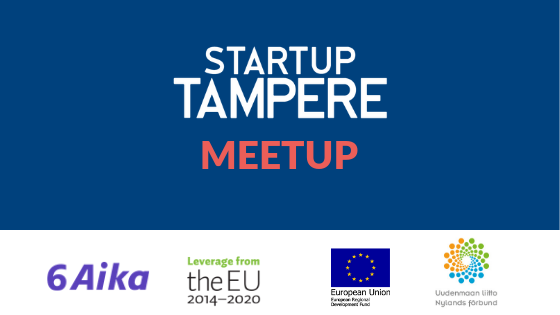 We’ll give you four good reasons why you should drop all your previous engagements and sign up for the first Startup Tampere Meetup. Startup Tampere Meetup is a new event concept with two speakers: one from investor side and another from a startup side. The idea is to share best practices, concrete tips and success stories. You will find out about different funding and networking possibilities, meet the right people and learn from each other. Success stories aren’t the only kind that need to be revealed. Sometimes there’s more value in sharing our failures than sweeping them under the rug. Problem-sharing can easily lead to problem-solving. With the right attitude, your startup can quickly go from failure to inspiration. Besides the two speakers, the first ever Startup Meetup has a special announcement by the Ireland-based international digital service and venture company Zoosh Group. With their recently announced early seed fund – Zoosh Investment Partnership (ZIP) – they are planning to invest in 15–18 companies within the next 18 months, hopefully several from Pirkanmaa area. Heads-up all B2B SaaS startups looking for pre-seed and seed funding, this is an opportunity you simply cannot miss. Zoosh Ventures also invest in experienced business founders at concept stage as they start on their product-market fit journey. And if you’re an investor, Zoosh Ventures is also looking for co-investors to partner up with. The companies approved to ZIP will be in good hands. ”Looking back the past 5 years, our success percentage is much higher than the industry standard”, says Kimmo Arppe, co-founder and COO of Zoosh Group. “We want to be a company builder – a sort of a factory producing successful enterprises.”. Besides ventures, Zoosh has a branch dedicated to innovative digital services, Zoosh Digital. They currently employ some 30 professionals in Ireland and Hungary. Zoosh Digital is working both with cloud/SaaS focused high-tech startups and established forward thinking companies. Now they are launching new offices in Tampere and building a local team of 10–15 software professionals during 2019 and plan to continue strong growth after that. Developers looking for new opportunities, this is for you. ”We will offer interesting international jobs, ranging from providing our expertise to established companies and partners to high-tech startups via Zoosh Ventures””, says Juha Autio, CEO of Zoosh Digital in Finland. 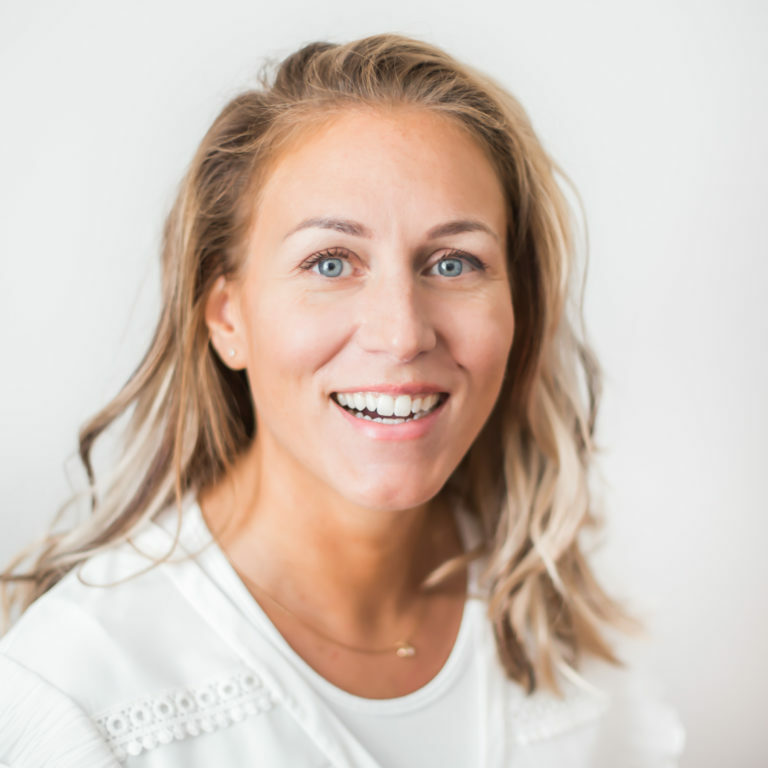 “We chose Tampere because there is plenty of well-educated professionals, new students moving in all the time, strong tech startup scene and innovative customers we want to work with”. If these reasons weren’t enough for signing up, the first Startup Tampere Meetup will also have pizza and beer available as well as some Valentine’s Day surprises – suitable for the intended easygoing, informal atmosphere. The series of events gets a strong start, giving a real boost to the Tampere startup scene. Among the speakers will be Bert Farrell, CEO of the Zoosh Ventures, all the way from Ireland. You can, and you should sign up to Startup Meetup here. To find out about Zoosh, see here. The project behind Startup Meetup is 6Aika – Ecosystems of Growth: Enabling the Growth of Companies through Collaboration. 6Aika involves six cities – Helsinki, Espoo, Tampere, Vantaa, Turku and Oulu. 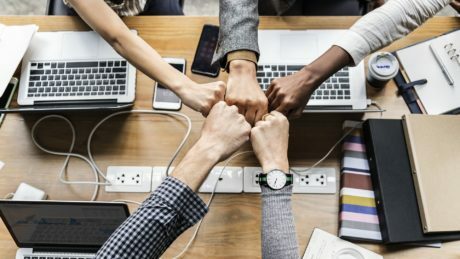 The project aims to create opportunities for startups and is funded by the European Regional Development Fund (ERDF) and Helsinki-Uusimaa Regional council. In Tampere, part of the funding comes from Tampere city region economic development company Tredea Oy (Business Tampere) and the city of Tampere. Startup Tampere Goes to Arctic15! Startup Tampere goes to Arctic15 June 5th-6th and takes 12 growing startups with them from Tampere region. Apply for the ticket by 21st April.